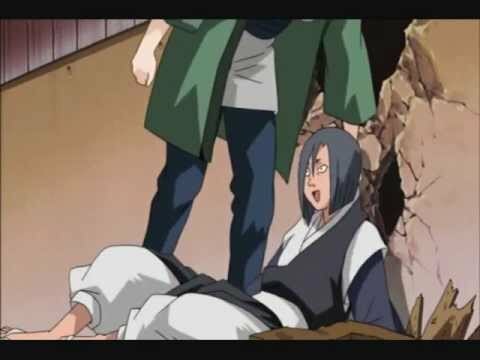 Are toi a Tsunade fanboy/girl ou are toi a Tsunade lover? 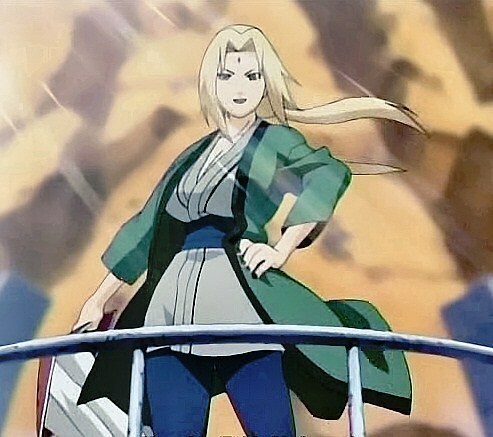 If Tsunade was a pokemon trainer, what pokemon do toi think she would have on her pokemon team? Why do toi like Tsunade?